Samsung has been on the top of the list of mobile manufacturers in the world for quite some time, though the sales are getting high competition from many companies like Xiaomi for example. But still, there is a long way to go for those companies before they beat Samsung. Now, at what Samsung good is just providing everything what people actually want and this new Galaxy Alpha smartphone is just that. However, there still could be some problems after the continuous use of the phone as it may become slow or even get frozen sometime. 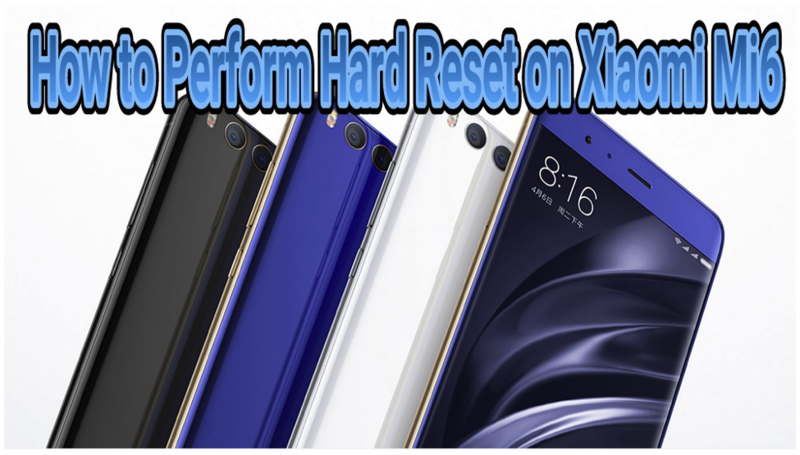 In those conditions, you must hard reset your phone and here below are the 2 best methods you can use for the hard reset. Here below are the steps you need to follow for the implementation of this method. 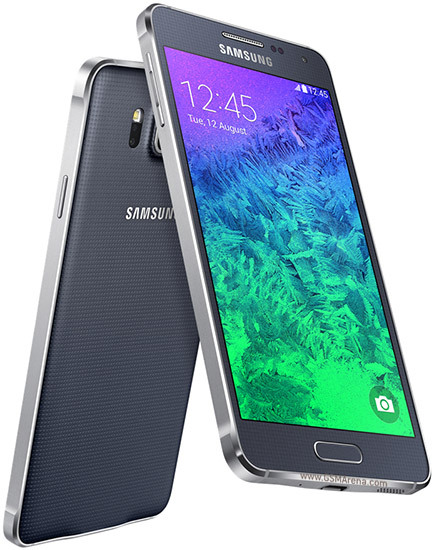 Close every application and turn your Samsung Galaxy Alpha off. Press and hold home + volume button together before pressing the power button. Once you enter the factory reset menu, use Volume keys to navigate to the option of Wipe Data/ Factory Reset and then click Power to confirm. Now, navigate to ‘Yes Delete All User Data’ option and again press the Power button to confirm. After the phone gets hard reset, select ‘system reboot’ option and bingo. That’s all! If you’re too clumsy to use the physical keys, try this method with the below steps. 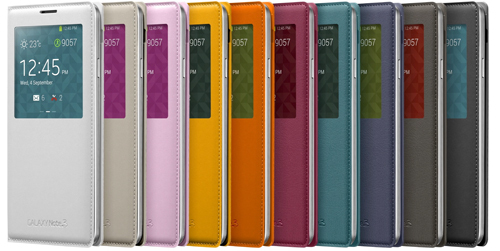 Turn on your Samsung Galaxy Alpha smartphone. Go to home screen and tap on the Menu. Now, click on Settings and choose Backup and Reset. In this option, chose Reset Device and then click on Delete All. Confirm to ‘Yes’ on all the following Pop Ups and within a few minutes your phone will be just like a newly bought one. Also, you can try the code “*2767*3855#” to hard reset your phone directly from the lock screen as well. Now, there are two points to remember while option any of the above methods to perform the factory hard reset and here below are them. Take a backup of all the data before starting the process as nothing can be re-stored once gone. Make sure that your phone’s battery level bright up above the 50% to avoid any mid-process interruptions. I guess now everything is clear to you and you can easily hard reset your Samsung Galaxy Alpha without any problems, but if still have any topics to discuss, feel free to comment below.